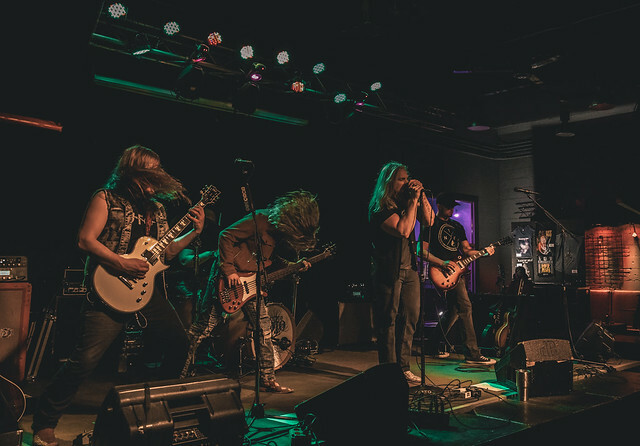 Blacktop Mojo Launch PledgeMusic Campaign To Bring You Their Third Album Reviewed by David Zeck on September 17, 2018 . 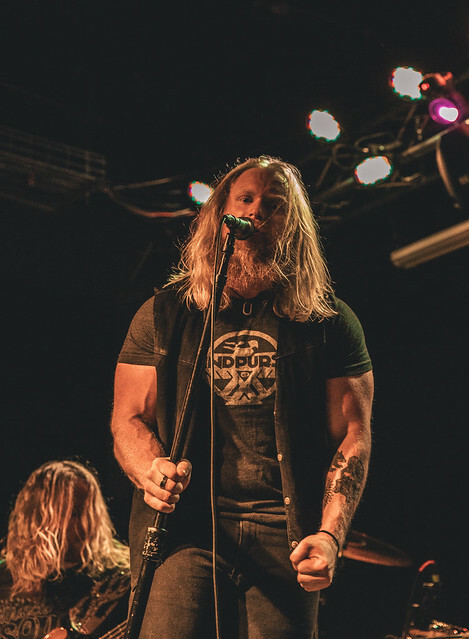 The Texas rockers Blacktop Mojo have announced their PledgeMusic campaign, in a way to work directly with the band’s fanbase to bring their third full length album to the masses. PledgeMusic allows fans the opportunity to support the bands they love directly while allowing musicians to offer up some one of a kind rewards for helping out. In this case Blacktop Mojo is offering cool items like signed copies of the new album, exclusive t-shirts, hangout opportunities like fishing with the guys, and even having your name in the album jacket. 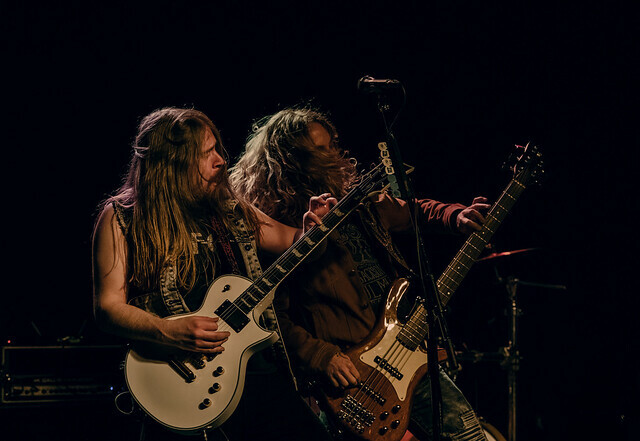 So if you’re looking for a great opportunity to be a part of a band’s album process, get some cool one-of-a-kind perks for pre-ordering a great record, look no further than Blacktop Mojo because these guys rule! You can support the band on their PledgeMusic page by clicking HERE. Nashville's Haunted Like Human Return With New Single "In The Woods"